Happy New Year congratulations everyone. 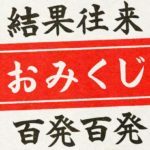 Talking about Oshogatsu, Japanese people says “Omikuji”. 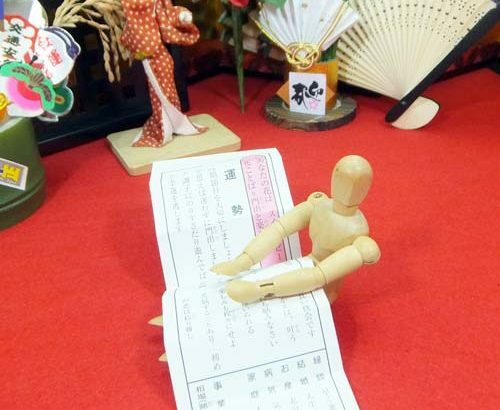 Omikuji is a small paper with fortune written,it is in a box attached to temples and shrines in Japan. 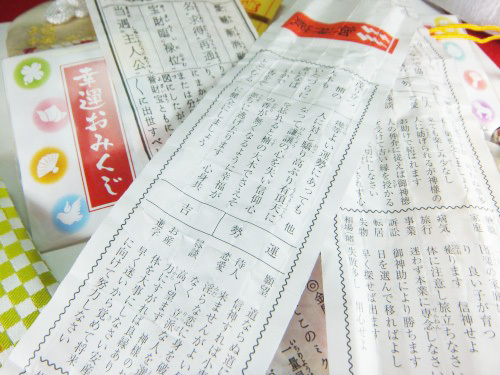 From the Omikuji that contains a lot, you take out one piece randomly. 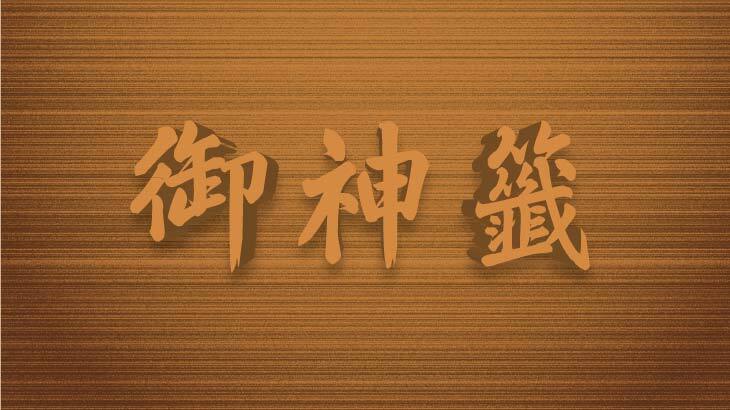 The message written on the paper you take out is your fortune for now. Why does someone know your future? People in Japan believe that half of it is the voice of God. The other half is just recreation. For many Japanese, luck is ‘consumed’ or ‘regularly visited’. 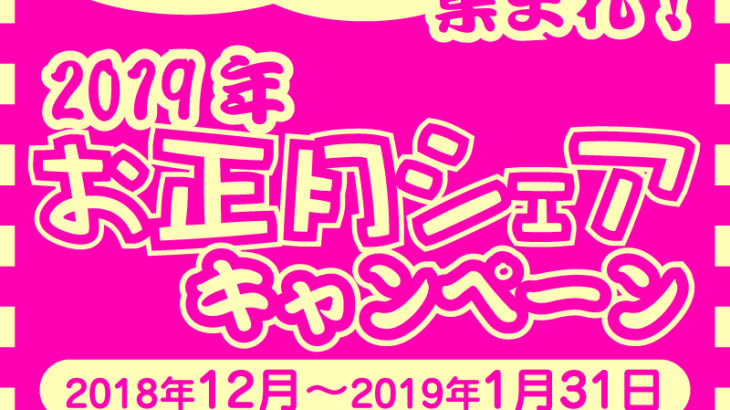 So, they are testing the luck of that year with Omikuji. 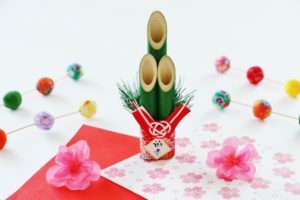 The result of the selected Omikuji will be your fortune of that year. What would you do if the results were bad? Let’s talk about that next time. 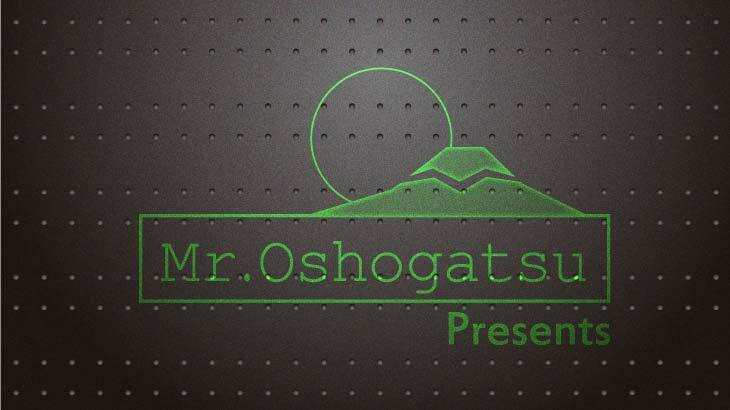 By the way, I am Mr.Oshogatsu. 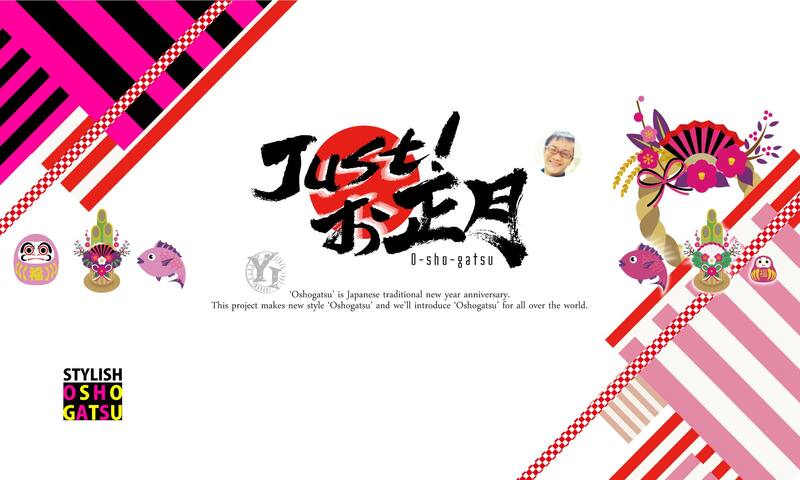 I am trying to spread the enjoyment of Oshogatsu’s culture to the world. 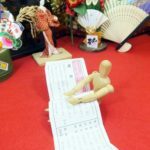 So, as one of its activities, we furnishing simple omikuji every day on this blog every day. 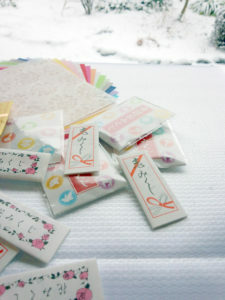 Although we only furnish Omikuji in Japanese now, I am planning to provide Omikuji from various countries’ words. 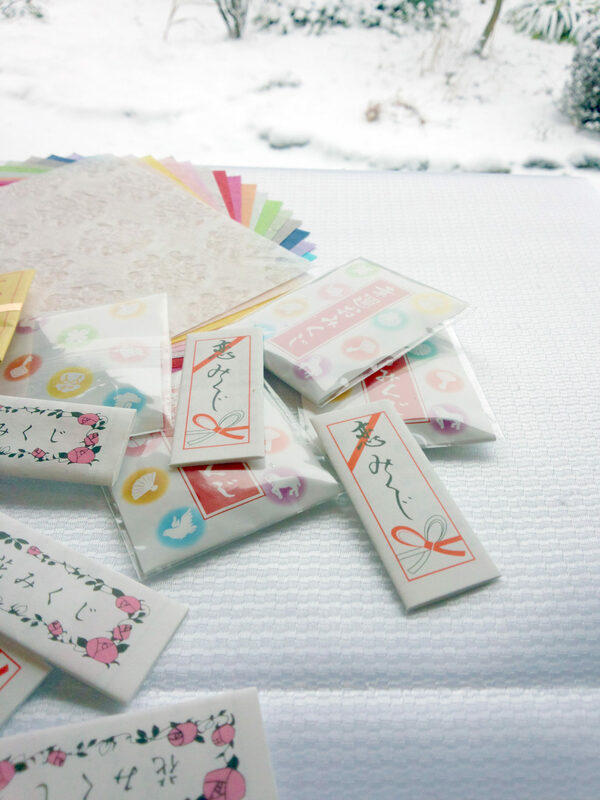 Please come and enjoy the Omikuji on my blog! And, when you come to Japan, please try playing with real Omikuji!